Copyright is a legal right that grants the creator of an original work exclusive rights to determine whether, and under what conditions, this original work may be used by others. 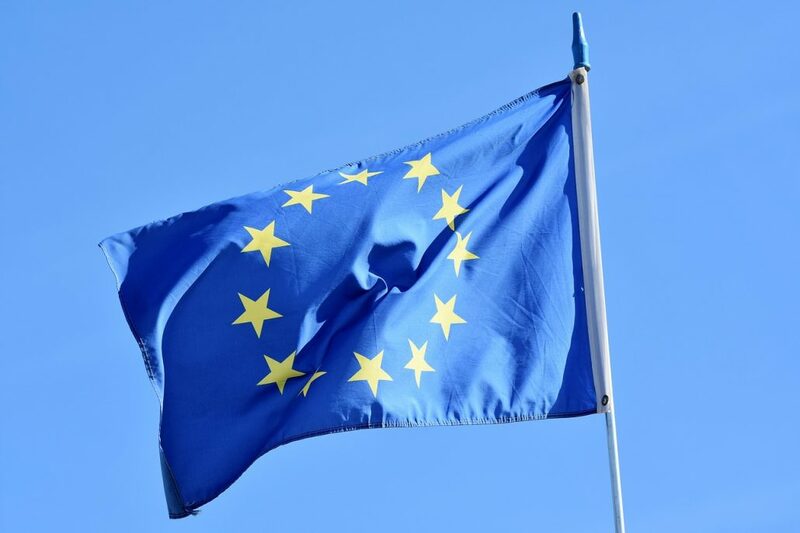 The European Council recently approved on the legalization aimed towards reforming EU copy rights. If approved by the European Parliament, this will be the first update of the EU copyright framework in 20 years. The implications of the new law are numerous, pushing Member States such as the Netherlands, Italy, Finland, Luxembourg, and Poland to not back up the new framework. Both the Copyright Directive and GDPR could dramatically affect and change things about the internet as we know it. But they also differ significantly, not just in scope, but also in how they’re viewed and received by the world beyond Brussels. GDPR has forced internet companies to scramble to fall in line with the new policy, but the privacy protections it promises internet users mean it’s generally thought of as a consumer-friendly effort. Some hail it as evidence that the EU is leading the way when it comes to regulating the internet. Each territory is governed by its own copyright laws, so unless the directive causes the big internet companies to make some huge, fundamental changes, you might not be directly affected. Get in touch with our experts at [email protected] and know more on the laws and procedures.